Our guest on this show is a 3D generalist. That’s a fancy term meaning Christian can do it all: modeling, texturing, rendering, lighting, animation, FX, effects and whatever else they throw at him. On the show we chat about the harsh realities of working in 3D, a rebel 1968 Dodge Charger from Hazzard County and get lost in the math of rendering. Evernote would like to update during the show. Oh noes! What is this 3 on the tree Chris speaks of? Dig the pic. 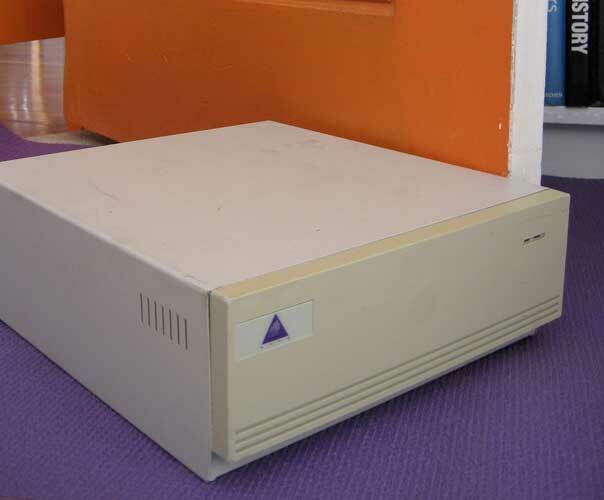 Reminiscing about Christian’s first computer, maybe this and the Avid hardware that looked something like this. Christian says if you’re passionate enough you should be able to learn 3D on your own, though he studied at the Savannah College of Art & Design, SCAD. 3D tools & platforms mentioned by Christian, Maya, Unity & Oculus Rift. The conversation turns to Life of Pi and the effects company that made it, Rhythm & Hues. There’s a free, short documentary called Life After Pi, telling the story about how that successful movie bankrupted and shut down the company. Another large 3D company, Digital Domain has had similar problems to Rhythm & Hues. Chris has used the free & open source 3D application, Blender. Paul remembers using POV-ray many years ago to code his own 3D Enterprise. TinkerCAD is a 3D application you can use in your browser. Amazon’s failed Fire phone with 3D? Christian has been listening to podcasts from Sam Altman on How to Start a Startup. Silicon Valley reference! 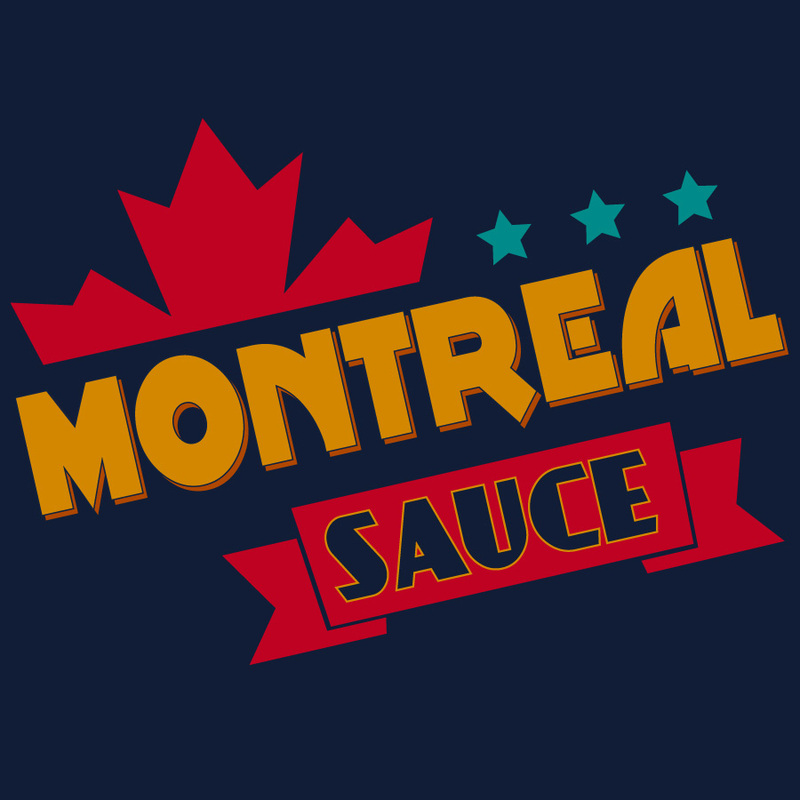 Montreal Sauce hasn’t had one of those in a while. Thanks to Christian for sharing his story and teaching us about the world of 3D animation.